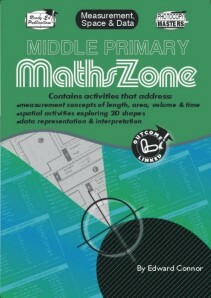 Maths Zone: Measurement, Space and Data contains sections covering the basic measurement concepts of length, area, volume and time as well as exploring spatial concepts such as polygon attributes, 2D shapes and manipulation of shapes. Chance and data activities have a strong language focus and require students to comprehend tables, graphs, data and texts. 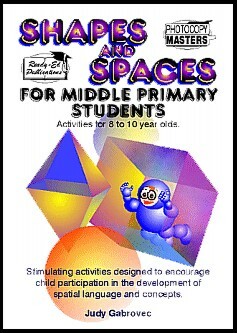 The Maths Zone series is designed to add some fun to the traditional strands of the mathematics curriculum by presenting challenging activities and humorous problems to students in a meaningful context. The worksheets are a mix of traditional algorithms and puzzle sheets and are completely original in nature, offering the novelty of a new approach. 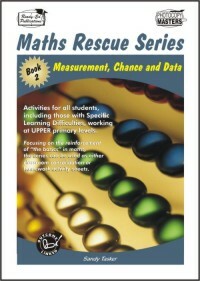 Classroom teachers and remedial teachers will find this book to be a valuable mathematical resource. Activities can be used as early finisher tasks, whole class lessons, practice and consolidation tasks or as small group challenges. 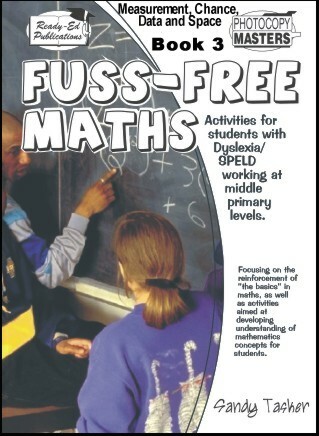 All activities are linked to relevant mathematics outcomes.